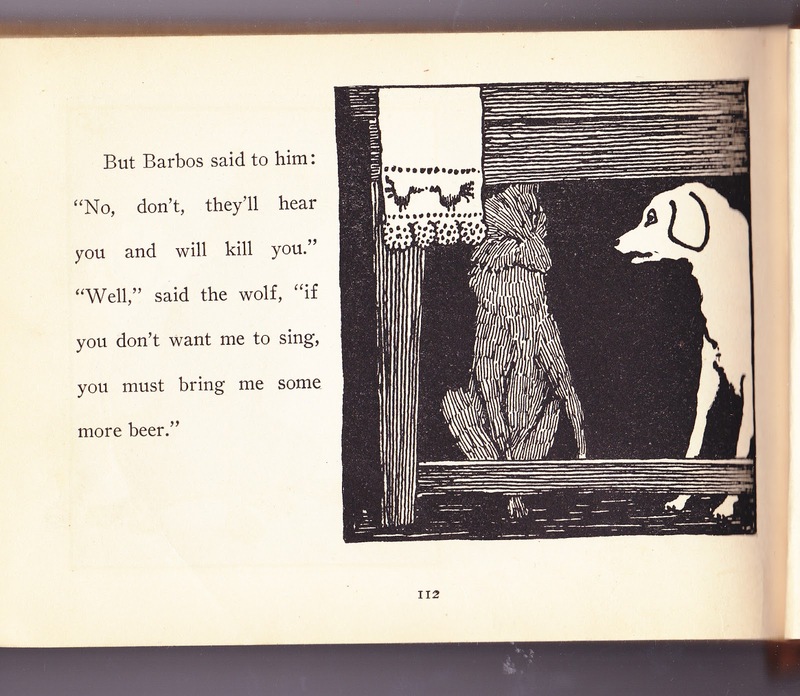 I've long loved Valery Carrick's Picture Tales series of books. 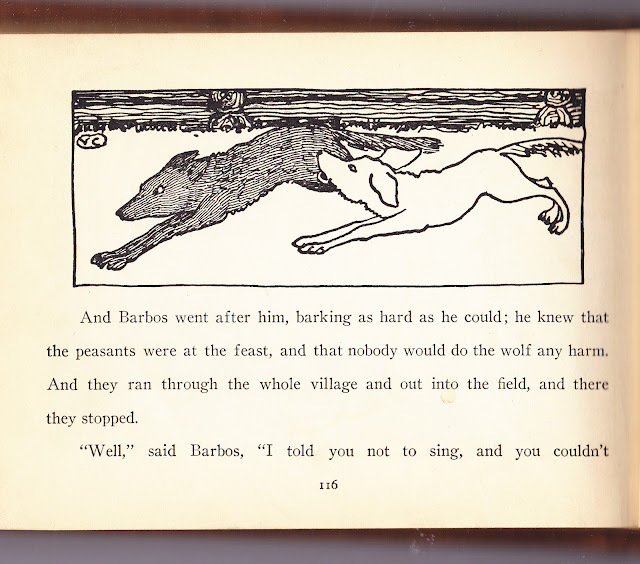 Three are included in my "Russophilia" biography as they are specifically Russian peasant tales. Those Russian titles are safely in the Public Domain. 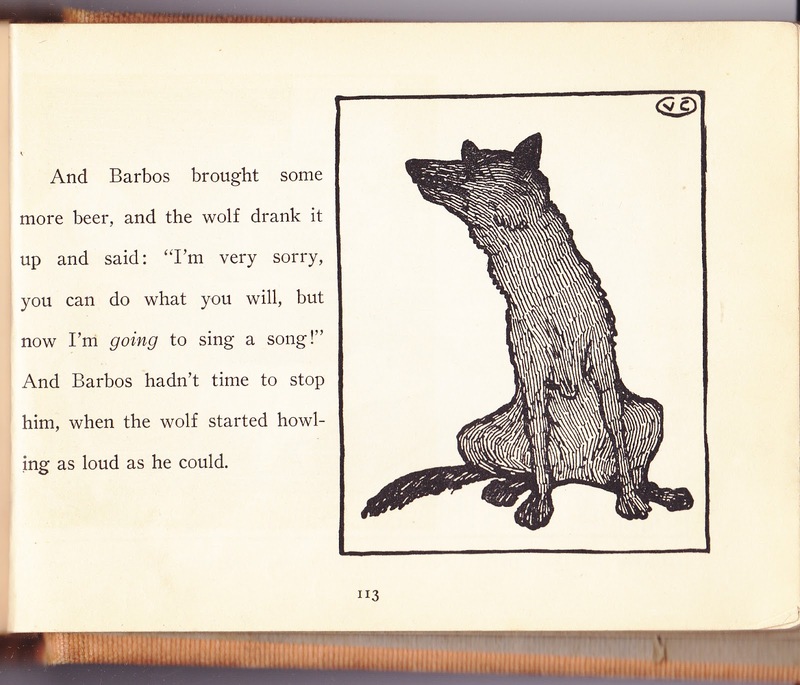 His Picture Tales books, including those three and more, were originally published in Russian in 1912-1919 in St. Petersburg and Moscow, then the first three came out in English in 1913-1915. So why is only the second book, More Russian Picture Tales, available online? 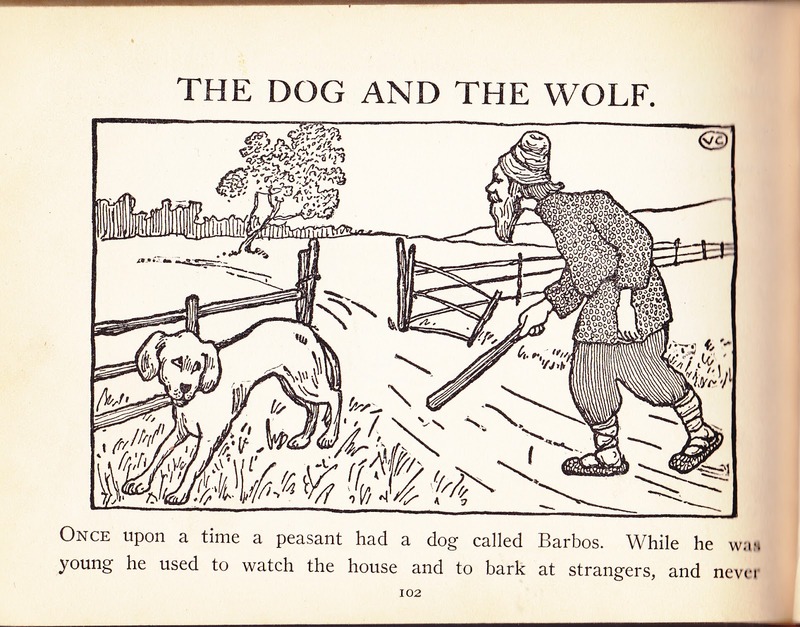 Why, even though he has a fascinating background, is Carrick barely an online English footnote? (He has an article in the Norwegian Wikipedia and in the Russian Wikipedia.) 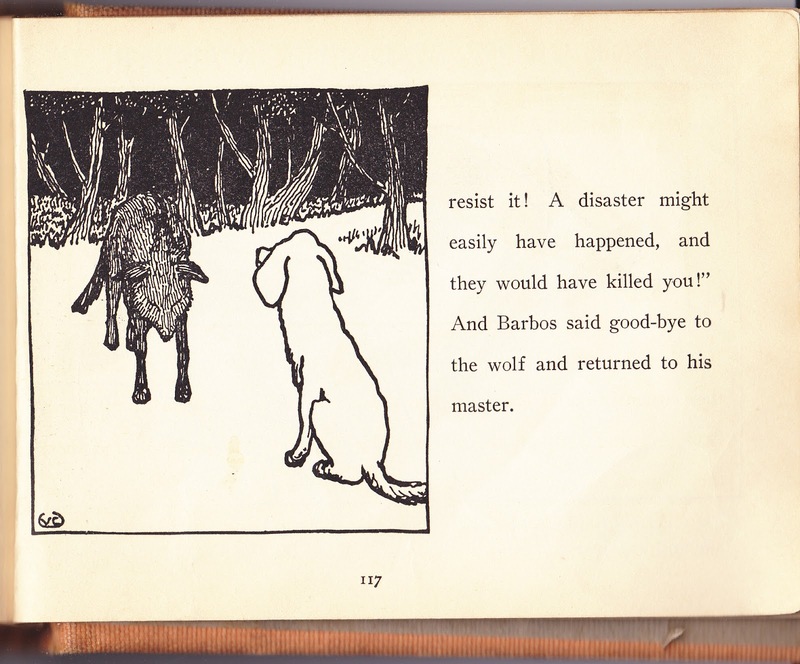 A bit of mystery also surrounds his later books that don't have Russian in the title. While published in the mid-1920s and their copyright doesn't seem to be renewed, I can't guarantee they are in Public Domain so I won't post them. 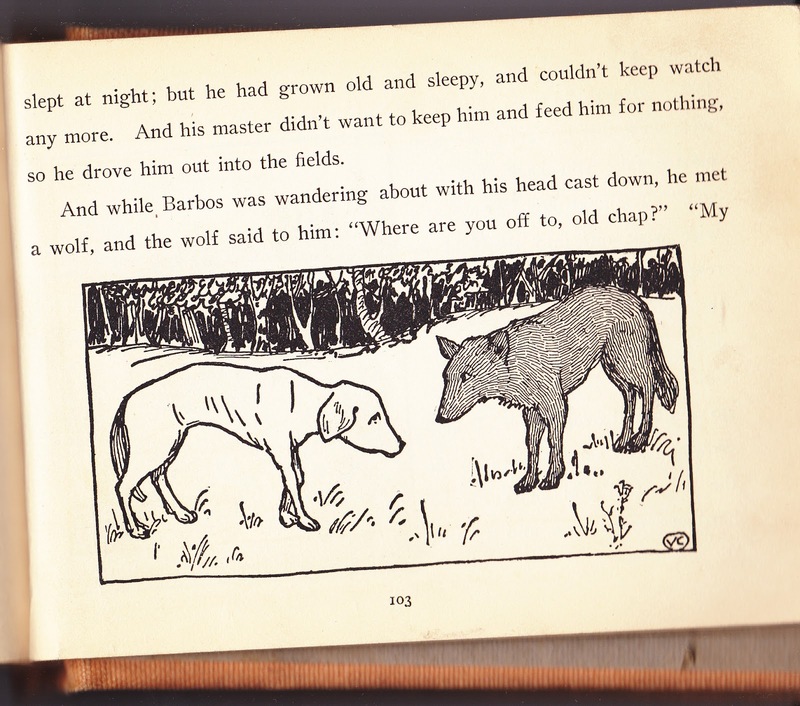 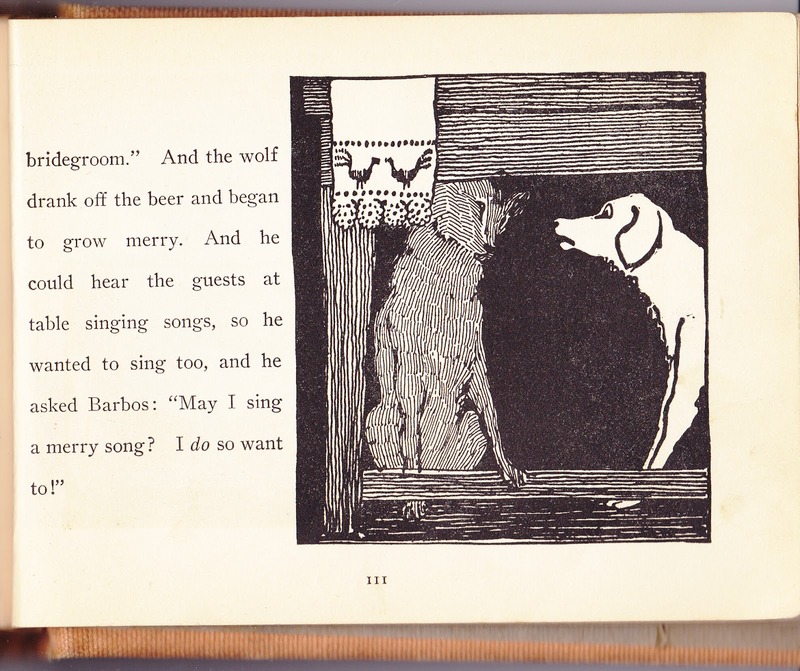 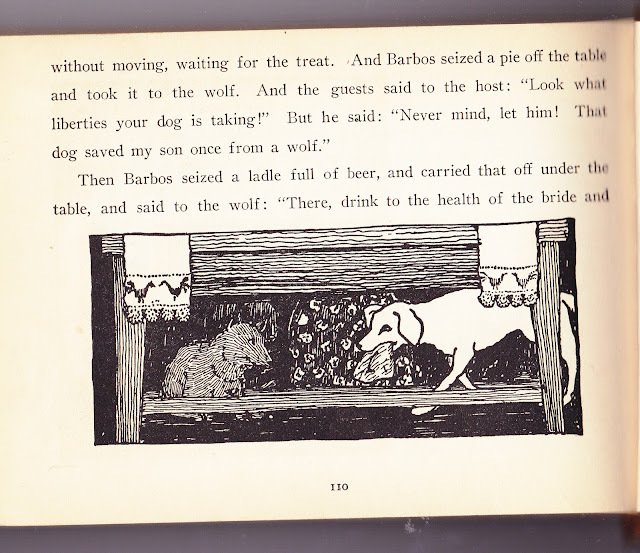 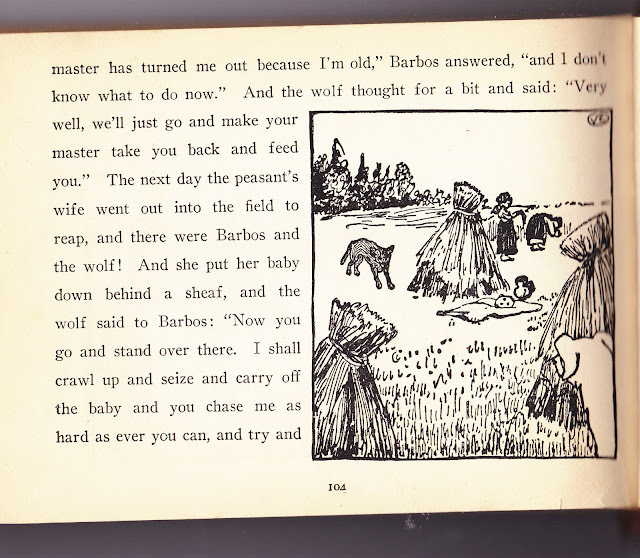 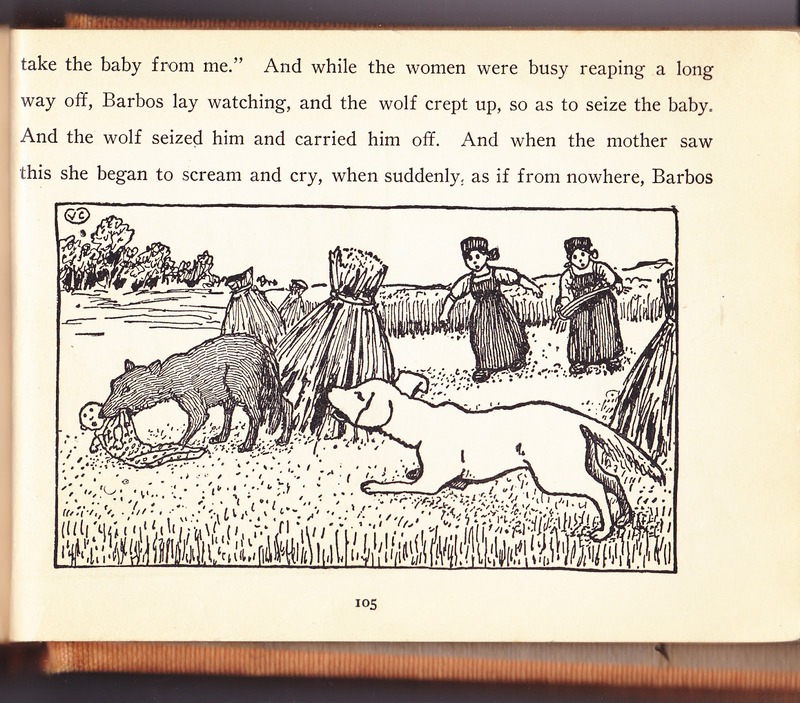 His simple stories are often excellent "nursery tales" as shown by his first book being included in the Waldorf curriculum for Kindergarten, but the text is not given. 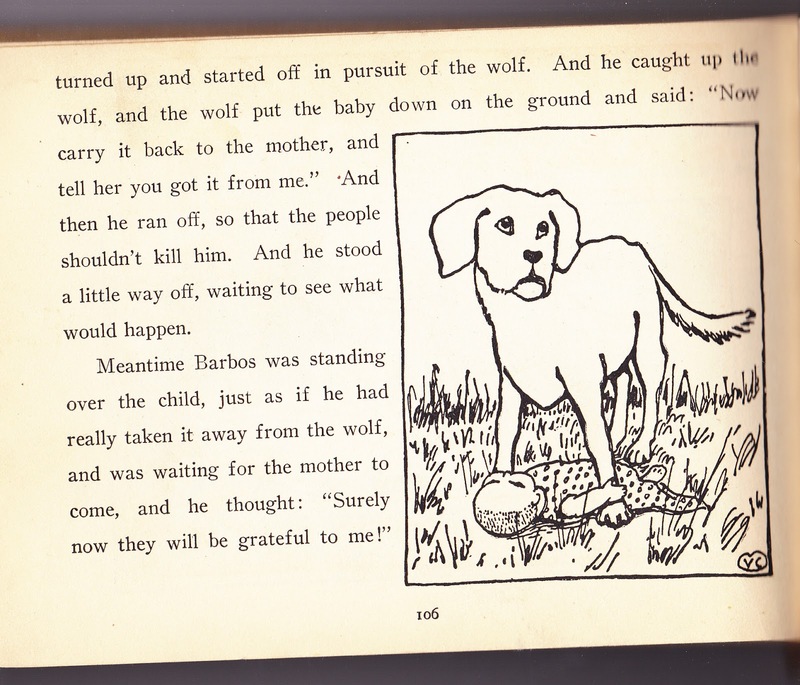 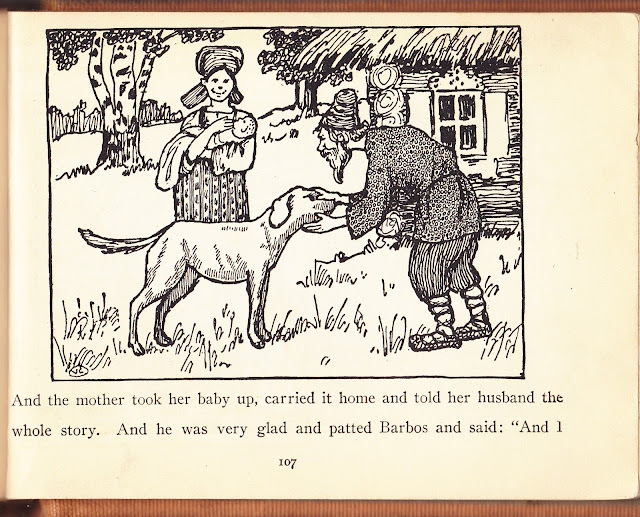 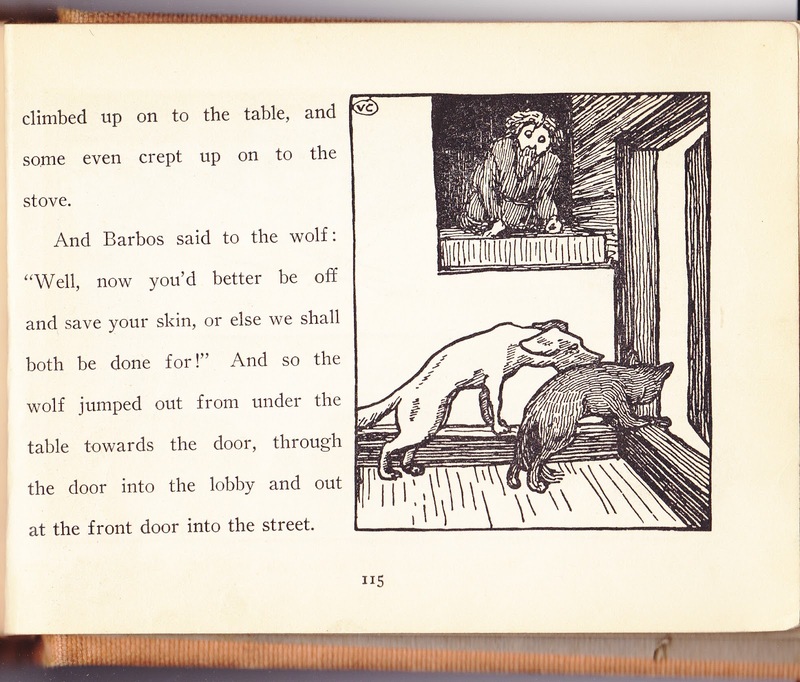 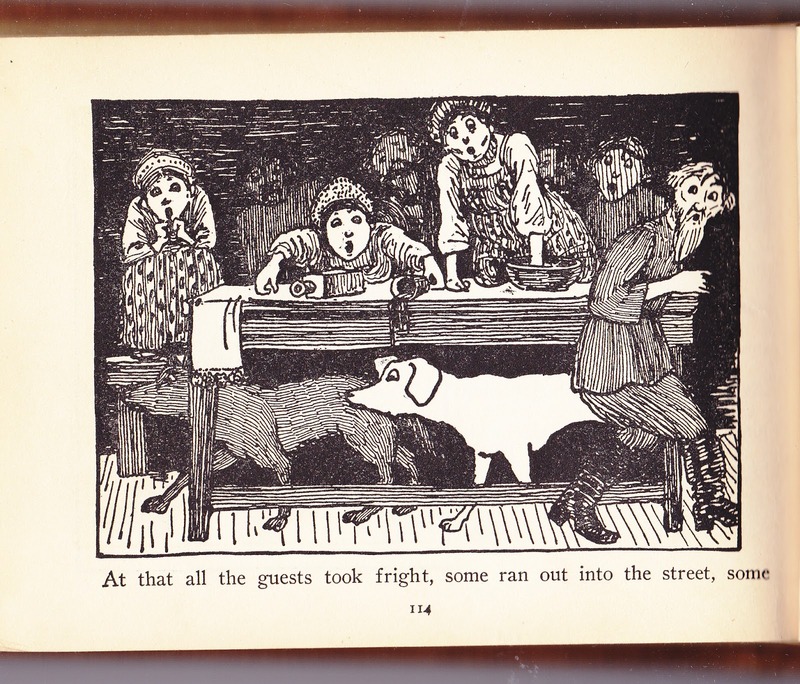 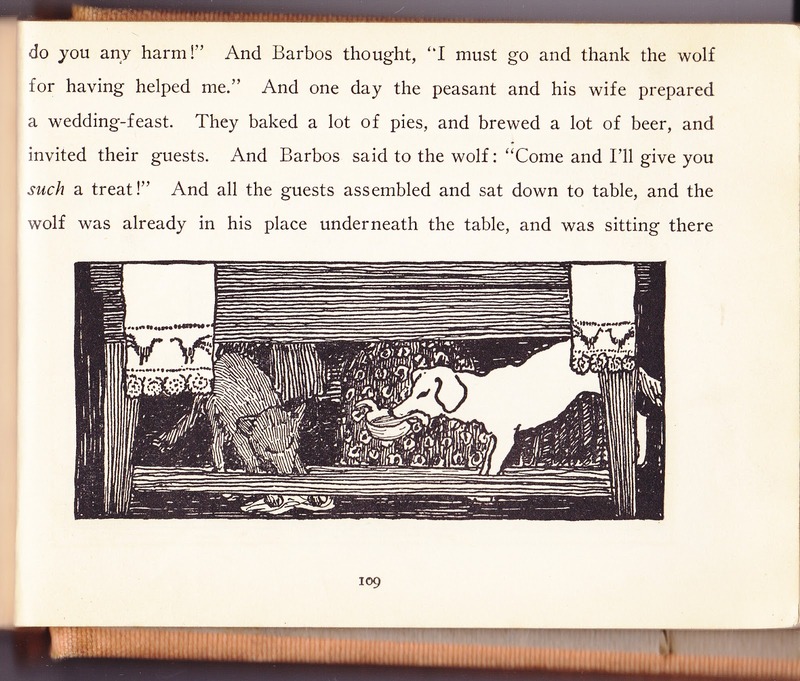 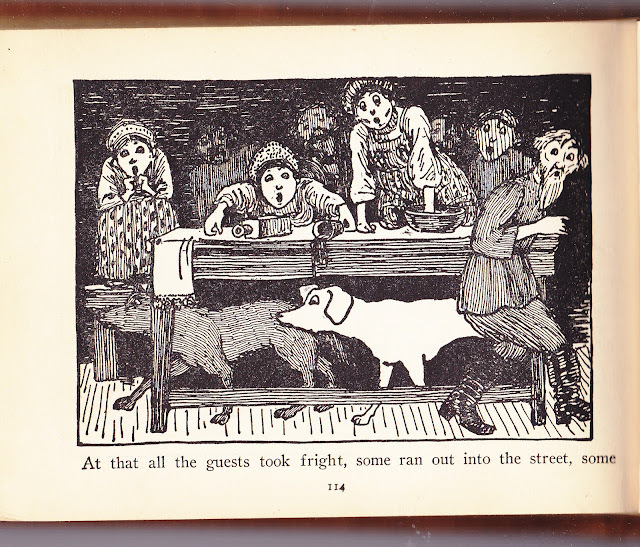 Similarly Project Aruna, a Japanese site for learning to read English, uses various stories, but only from More Russian Picture Tales as part of its many free graded readers. Have I aroused your curiosity? 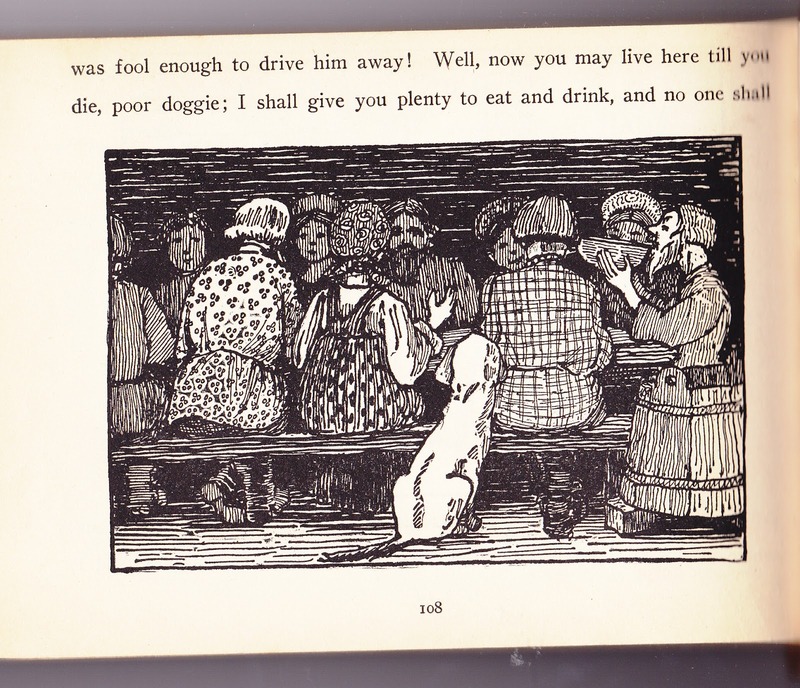 I'll pass the results of my search about Carrick later in a special post outside my usual schedule after my third and final post of stories from each of the Russian Picture Tales. This is from the first book, Picture Tales from the Russian, written and illustrated by Valery Carrick and translated by Nevill Forbes. Next time I'll choose a trickster tale that reminds me of another story in Picture Tales from the Russian, "Mr. Samson Cat." 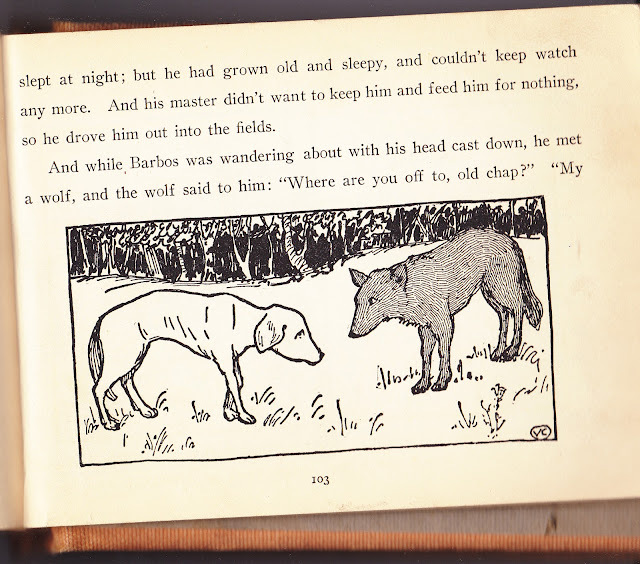 Unfortunately, since that book is not online, you'll either have to borrow or buy that book to read about the clever cat who married the Widow Fox.